Gîtes Poirier Bazin price per day from € 70 . 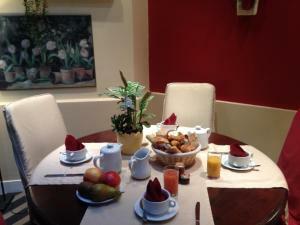 Apart Inn Paris - Bastille - Marais Located in Paris, Apart Inn Paris - Bastille - Marais is a self-catering accommodation with free Wi-Fi access. 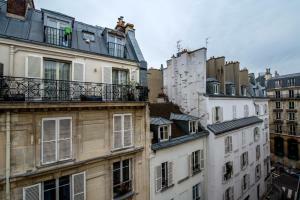 The apartment is 300 metres from Place des Vosges and 130 metres from Place de la Bastille. The bathroom is complete with a hairdryer and a shower. 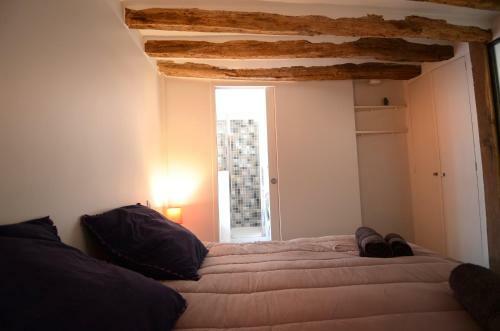 Friendly Rentals Marais Cocoon Apartment Friendly Rentals Marais Cocoon Apartment is a one-bedroom apartment located in Paris, a few metres from Place de la République. Set the second floor and accessible by stairs, the accommodation features original exposed beams and free Wi-Fi access is available. Decorated with orange tones, the equipped kitchen includes a microwave, a coffee machine and an electric kettle..
Helzear Champs Elysées price per day from € 249 . 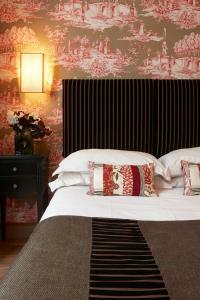 Le Domaine des Tuileries price per day from € 125 . 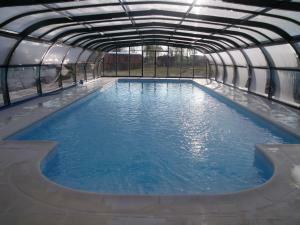 Camping La Belle Etoile . 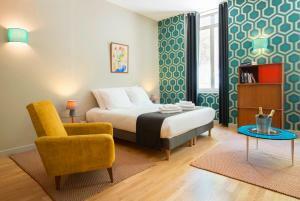 Hôtel Elysées Paris price per day from € 318 . Austin's Saint Lazare Hotel price per day from € 71 . Virgina price per day from € 109 . Aviatic Saint Germain price per day from € 120 . Charonne. 100+ accommodation units ! Grenelle. 200+ apartments, 8+ villas ! Saint-merri. 684+ apartments, 57+ villas !